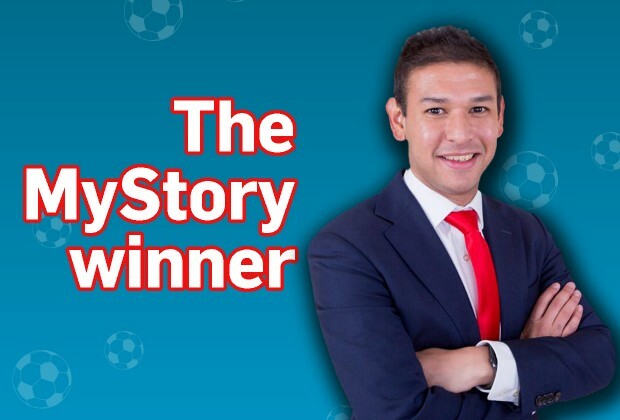 Congratulations to Julian Mixon whose emailed submission on 'most valuable financial tip' was selected by Capitec as the best story to come in from a Soccer Laduma reader. As this month’s winner, Mixon was able to submit a list of players – current and legends – he would like to have to answer his questions. Dean Furman was on that list and was more than happy to field questions submitted to him by Mixon. Soccer Laduma put Mixon’s great questions to Furman which resulted in this interview where Furman talks about his career highlights as well as his toughest opponent in the league. Mixon: You were born in South Africa and moved to the UK as a kid. What made you decide to play for Bafana Bafana and return to SA to play in the PSL? Dean Furman: Well, of course, I was born here; this is the country of my birth and, even though I wasn’t known in South Africa, I had to work very hard. I was very happy when coach Gordon Igesund gave me my first Bafana Bafana call-up. What helped me also was my profile and newspapers like Soccer Laduma also made it easy for me. I am not sure if he watched my videos or someone recommended me to him, but I can tell you now, it is one of the highlights of my career. It was something that I always dreamed of and I never really thought it was ever going to happen. Mixon: We have struggled as a nation to qualify and perform in major tournaments like the World Cup and AFCON and yet there are times when we play quality football. What must be done to improve this trend? Dean: Well, that’s sadly one of my biggest disappointments of Bafana Bafana since I was involved in the last five or six years. We can play well and you might have seen how we did against big countries like Senegal and Nigeria. We know that we can match the big guns of football, but I just think that we need to become more ruthless in our approach and we need to find that winning mentality to take Bafana to the next level. Mixon: The life of a professional soccer player is limited and it scares me how few are prepared for the day they stop playing. What do you have planned once you hang up your boots? Dean: Yeah, look, I have three properties in England and I am looking at buying a few more. I’m very smart with my finances and property is a good business. Make sure you get this week’s edition of Soccer Laduma to read the full interview with Dean Furman and also to find out how you can enter the competition yourself and possibly be the next Soccer Laduma reader to have a legend answer your questions!